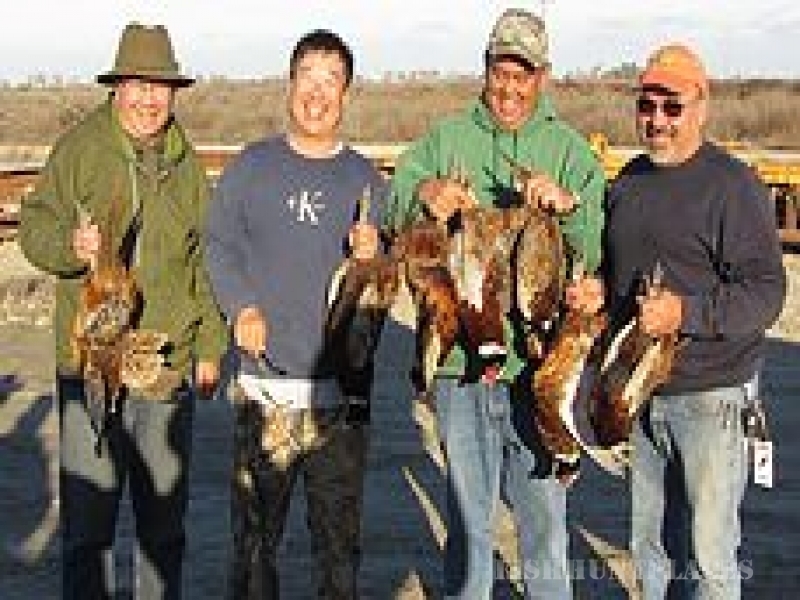 Ellis Game Bird Farm & Hunt Club a private family owned pheasant hunting club located on 1,300 acres in Alpaugh, CA, with over thirty (30) years of experience in raising pheasants and six (6) years of operating a hunt club. 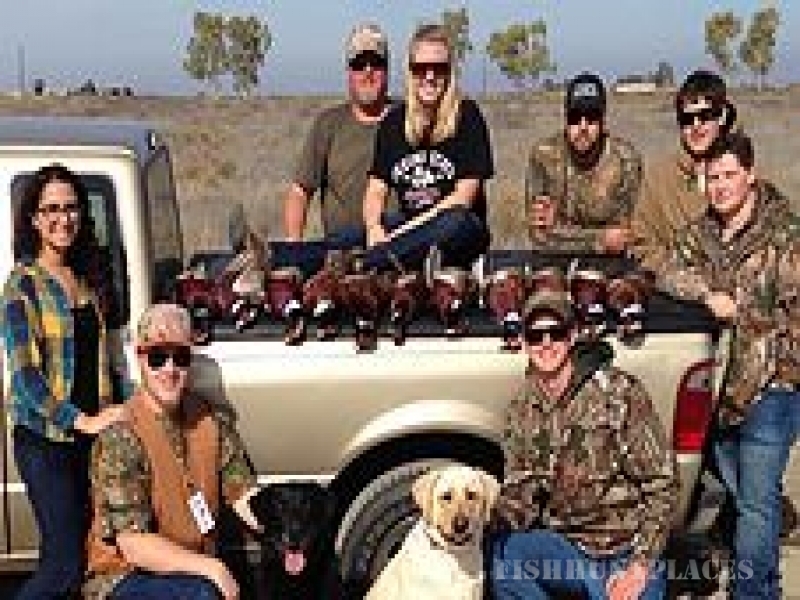 Our pheasants are raised, sold, and regulated by the California Department of Fish & Game. 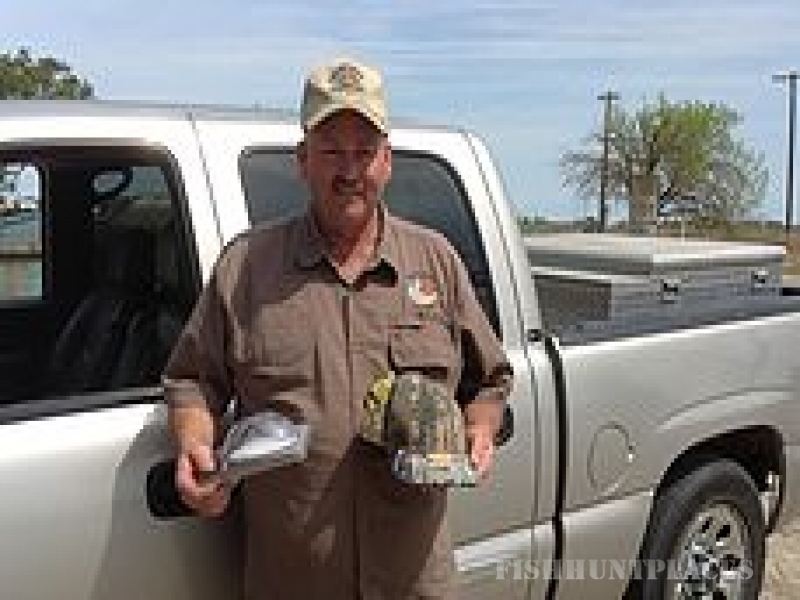 Click on LOCATION for a map and directions. 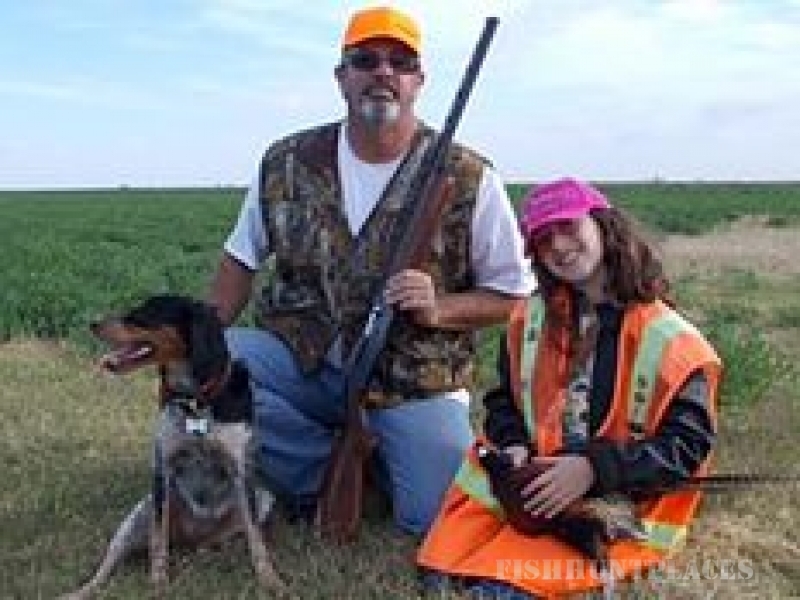 Hunters have a choice of hunt options, Day Hunt or Punch Cards. 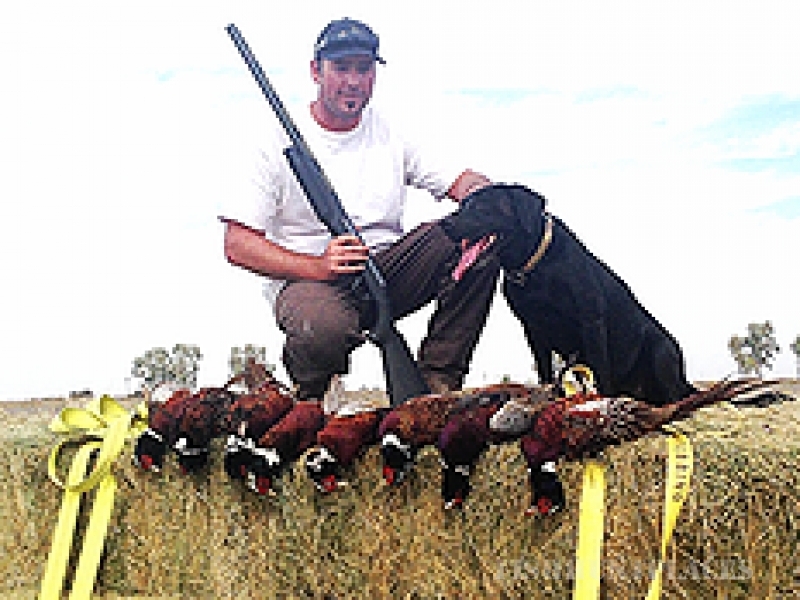 Click on PHEASANT HUNT for description of options. 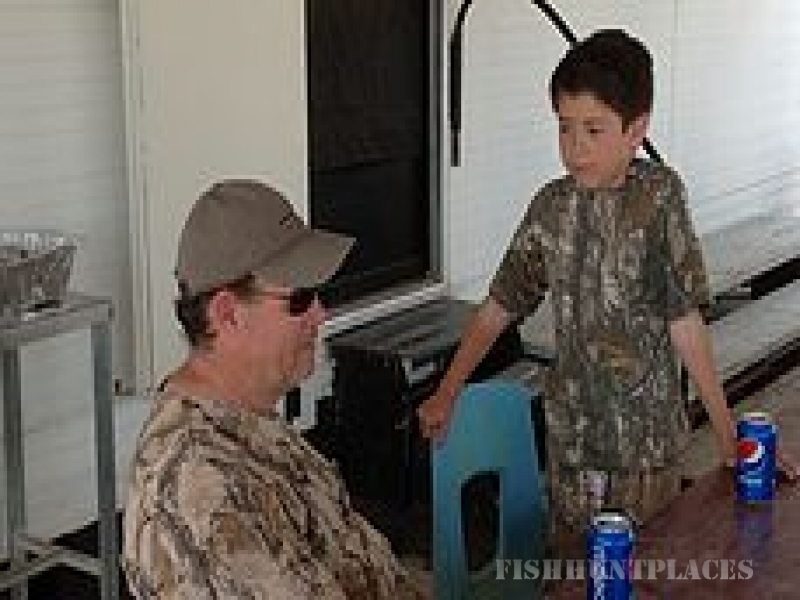 Snacks, and drinks (coffee, water, soda, & Gatorade) will be available at the hunt site with donations accepted.